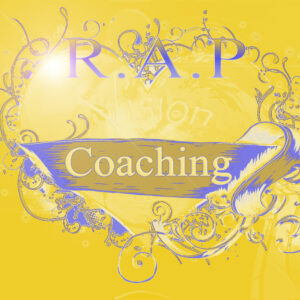 Introducing "R.A.P" Which stands for Re-Imagining All Possibilities. 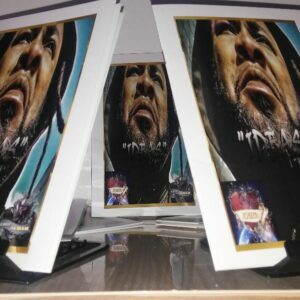 "R.A.P" is Vision and Coaching for Record Labels looking for further development for their Artist, as well as Individuals looking for an affirming vision and motivation for their lives mission. 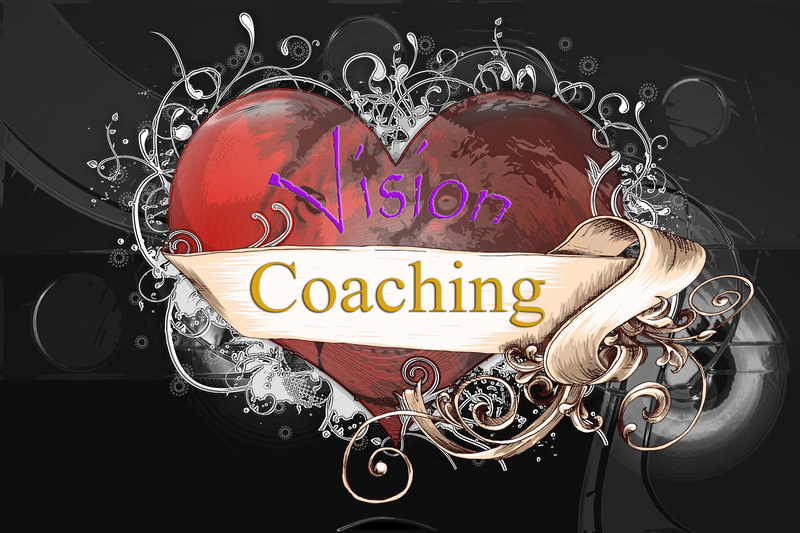 Together we collaborate building the most efficient map to your highest potential. 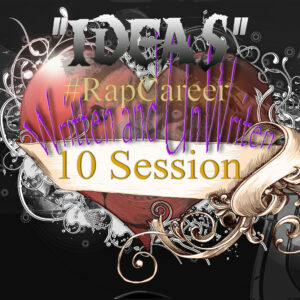 The first installment from "R.A.P" is "IDEAS #RapCareer Written and Unwritten #Rules." 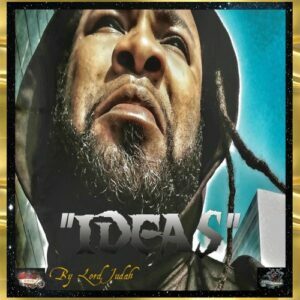 "#Ideas Rap Career Written and Unwritten #Rules" by Lord Judah is a much-needed message for today's Hip Hop community. It discusses the necessary topics such as mental health and building resilience in the current era of social media and the constant sharing of Ideas. 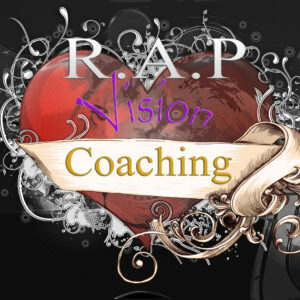 The Vision Coaching that you will receive from "R.A.P" will provide you with strategies for day to day week to week empowerment that will energize you and leave you feeling synchronized with your greater mission in life. Lord Judah is a HeartMath certified trainer, Heart Ambassador, a trained Mindfulness curriculum practitioner, a Resonance Academy Delegate and New York City trained teaching artist that remains on the pulse of a new shift in worldview. His mellow strength and fun, collaborative spirit will keep you motivated and engaged with your steps to the next level.